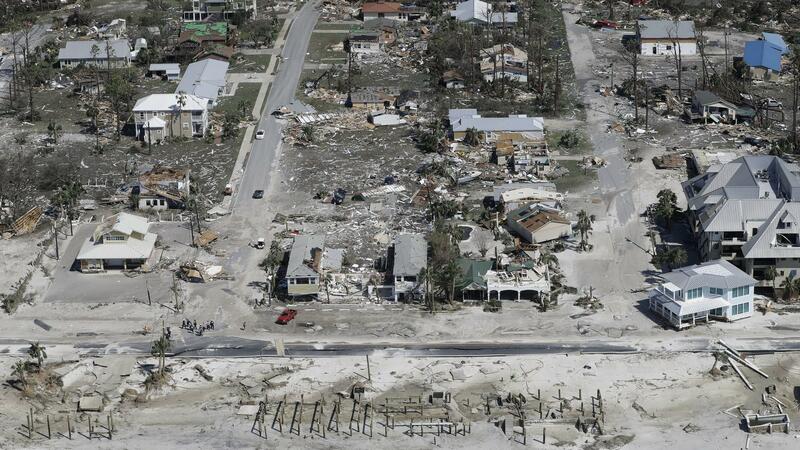 An aerial view of Mexico Beach, Fla. homes destroyed by Hurricane Michael. This week The Florida Roundup looked at the destruction caused by Hurricane Michael along with what the response has been from officials. Abe Aboraya, a health care reporter for WMFE in Orlando’s "Trauma After Tragedy” project with ProPublica joined us with some insights as well. We also looked at a new report on global warming that suggests climate change may strengthen hurricanes. 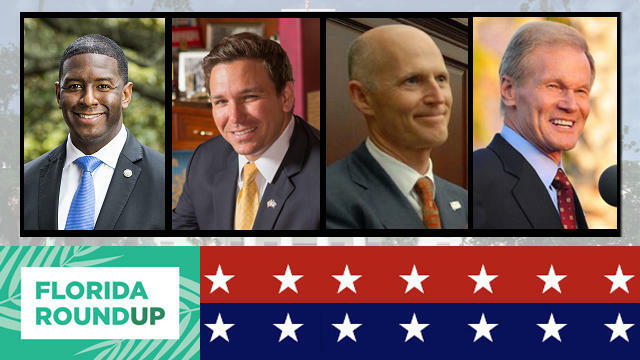 The Florida Roundup is produced by WJCT in Jacksonville and WLRN in Miami and also broadcast on these partner stations: WUSF in Tampa, WUFT in Gainesville, WMFE in Orlando and WQCS in Fort Pierce. The Florida Roundup expands this week as we welcome stations around the state that are picking up the weekly news program produced by WJCT in Jacksonville and WLRN in Miami.